We are Real Estate Consultant working from MIDC andheri east, we are dealing in all types of Property for Rent as well as Sell. 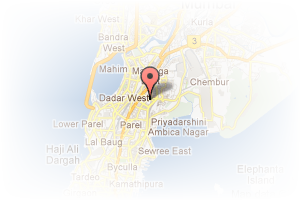 we are active in location from Bandra to Borivali. Address: MIDC, Andheri East, Mumbai, Maharashtra, India. This Broker Profile page for "Sanju Estate Agency" has been created by PropertyWala.com. 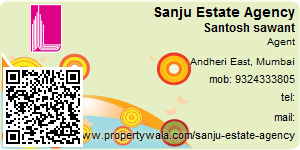 "Sanju Estate Agency" is not endorsed by or affiliated with PropertyWala.com. For questions regarding Broker Profiles on PropertyWala.com please contact us.